On April 12th. 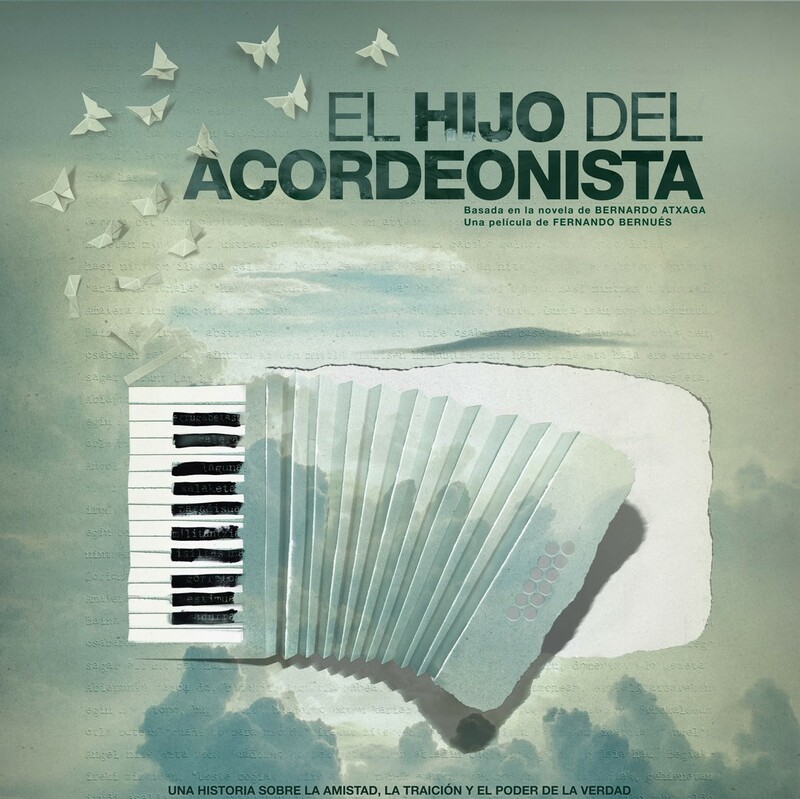 the film based on the novel by Bernardo Atxaga “The Accordionist’s Son” will be released. Fernando Bernués, the director, has defined the film as “a big story on friendship, betrayal and violence”. Do not miss the trailer!